The Campbellford Memorial Hospital Foundation is excited to be hosting its 20th annual fundraising golf tournament. We are thrilled to announce the return of our signature sponsor HTM Insurance Company. 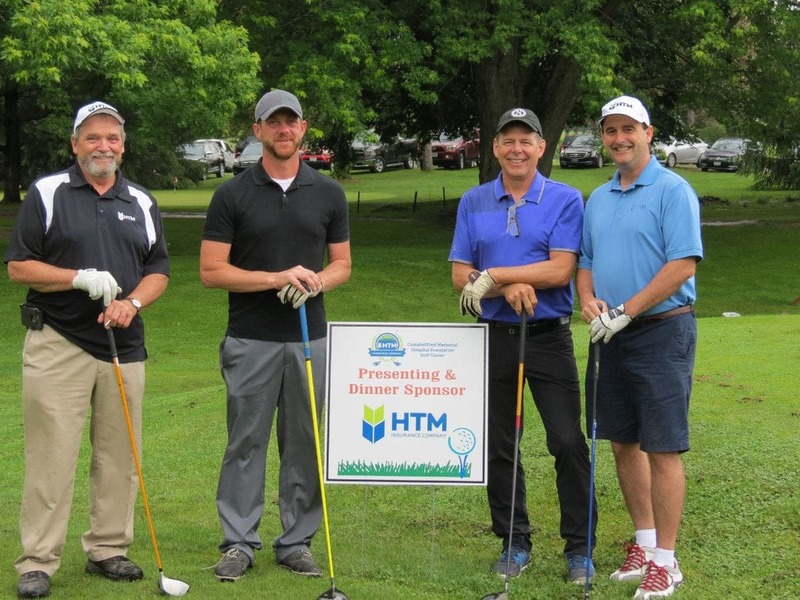 The 20th Annual Campbellford Memorial Hospital Foundation Golf Classic ~ Presented by HTM Insurance Company will take place this year on Tuesday, June 11th, 2019 at the Warkworth Golf Club. This tournament is an integral component of the annual fundraising efforts that support the on-going capital equipment needs for our community hospital. Register today to avoid disappointment!